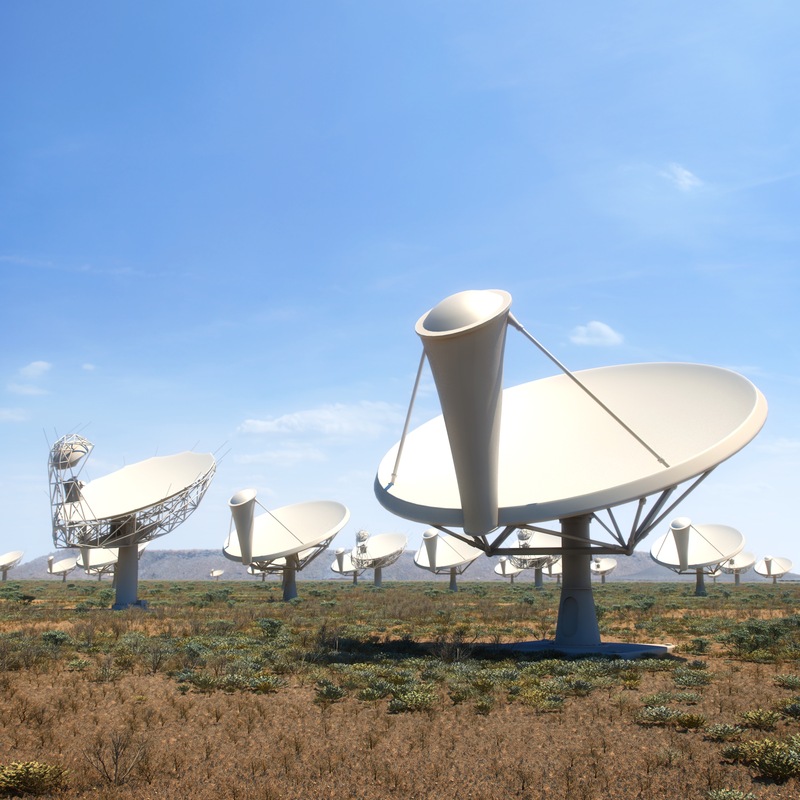 Radioastronomy consists of observing the Universe at radio wavelength using antennas. 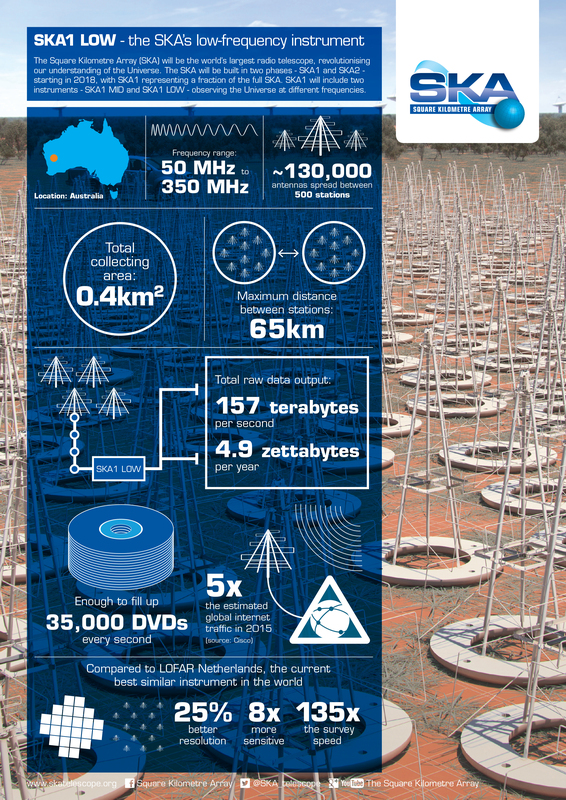 During the past decade, it has entered a new golden age with the emergence of continental-scale instruments such as LOFAR, MeerKAT/ASKAP, SKA, ALMA. 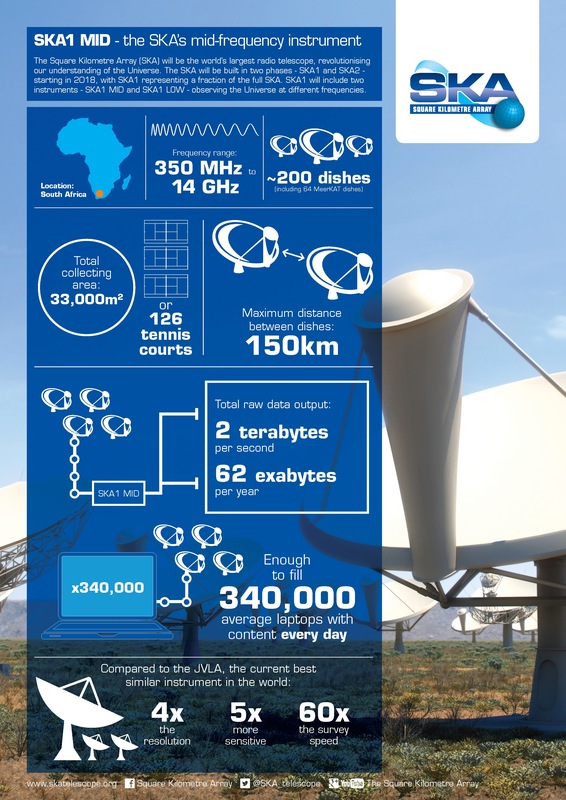 These instruments rely on the aperture synthesis technique and interferometry by combining thousands of high performance radio antennas into a synthetic huge sensitive telescope with improved performance. Mainly used as interferometers , they provide excellent angular, temporal and spectral resolutions and huge raw sensitivity. Analysing the data, however, also scaled up in complexity. With the expertise and tools developed at CosmoStat, we are addressing these new data reduction challenges by combining cutting-edge sparse image/signal reconstruction methods with current radio interferometric tools. Read the news story (in french) to find out more. 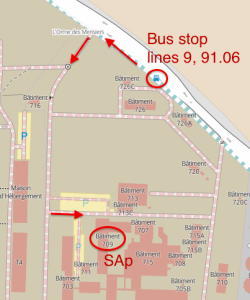 The sparsity reconstruction approach finds a practical application in astronomy. 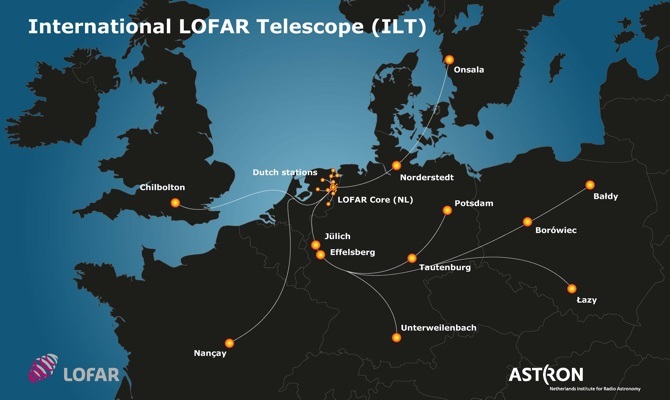 The CosmoStat group has developed a new way (using a FISTA implementation) of solving the aperture synthesis inverse problem posed by radio interferometry imaging. 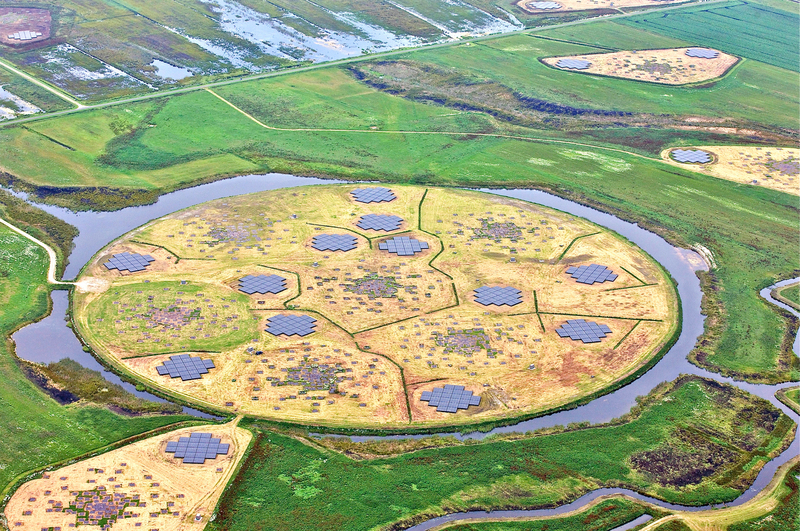 In the scope of LOFAR and SKA, a study has been published demonstrating the performance of the method (in terms of photometry, fidelity, super-resolution) while being compatible with Direction-Dependent effects. What's next? This method is currently applied for testing different array configurations of the SKA for weak lensing studies from radio imaging. New version of the method is currently being developed by Ming Jiang (under supervision of J.-L. Starck and Julien N. Girard) for his PhD thesis. Recombination is the first major phase transition that occurred in the Universe as testified by the Cosmological Microwave Background. Later, while the first structures of the Universe form, a second major transition happened called Epoch of Reionization. This period, which corresponds to redshifts in the range 6-20 and that is related to the Universe in its cradle, can be observed as a radio signal in the frequency range 50-200Mhz where the redshifted HI emission ray for this epoch can be probed. Similarly to the problem of estimating the CMB from the Planck data, the EoR cosmological signal needs to be separated from galactic foregrounds. In constrast, component separation has to account for the specificities of radio-interferometric data, which are composed of partial Fourier measurements. 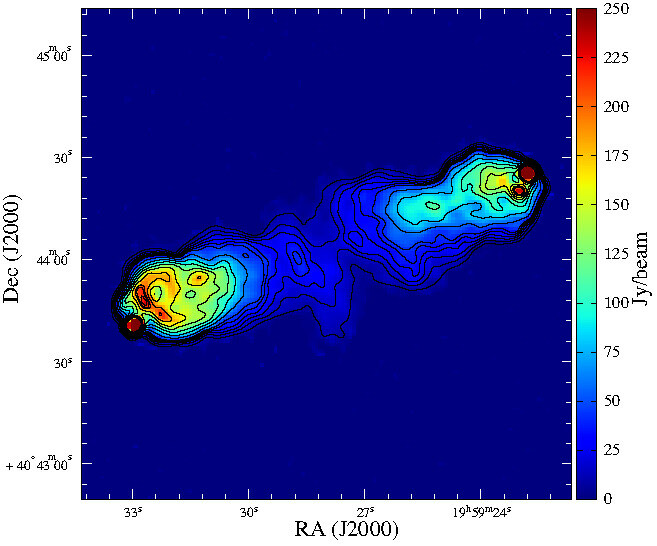 The CosmoStat group has already started deploying the GMCA algorithm to estimate the EoR cosmological signal (see  and ). 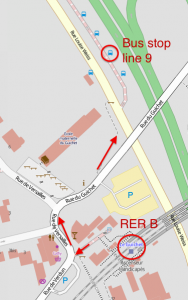 Recent activities focus on the extension of the decGMCA algorithm to specifically address the estimation of the EoR signal from radio-interometric data. This activity is part of the LENA project. Crédits images: All SKA Organisation still and motion pictures are copyright protected on behalf of the SKA Organisation and are released under the Creative Commons Attribution 3.0 Unported License.